Having a workspace at home is commonplace these days. Many people prefer to work from home for various reasons. It can be to be with one’s family more or to cut the cost of office space rent and travel. No matter what the reason behind the decision, one has to treat workspace as an office and must follow the rules of one to be able to work efficiently and effectively. 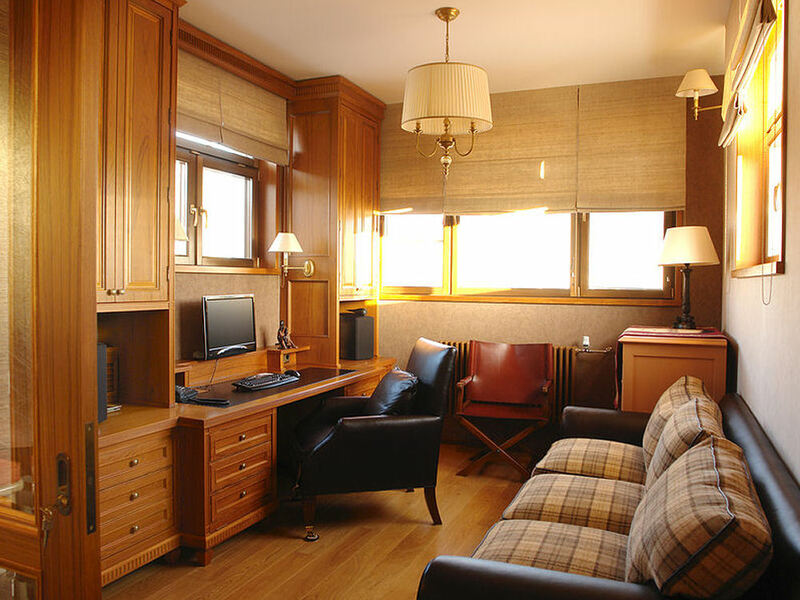 If you are pondering over working from home, you must make sure that you set up a proper office and have working hours. 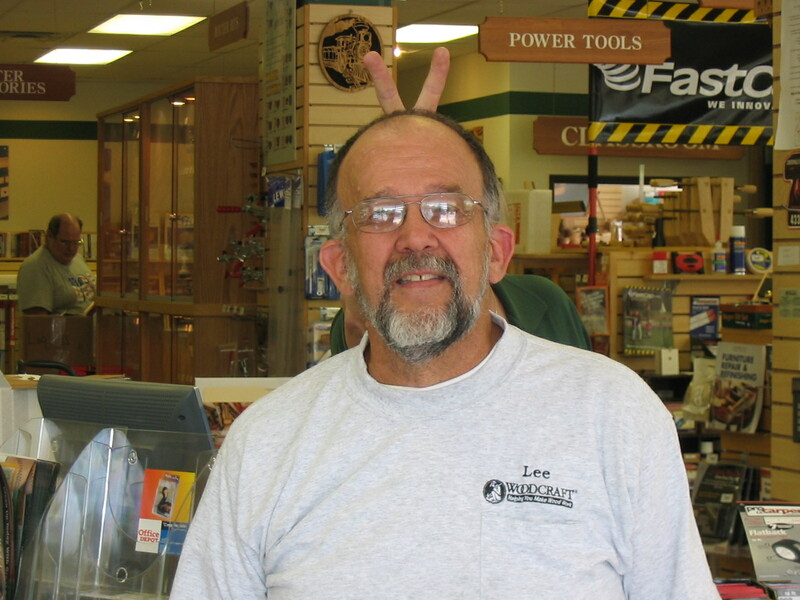 You will need to spend some money in buying office supplies and furniture so that you get the right feeling. 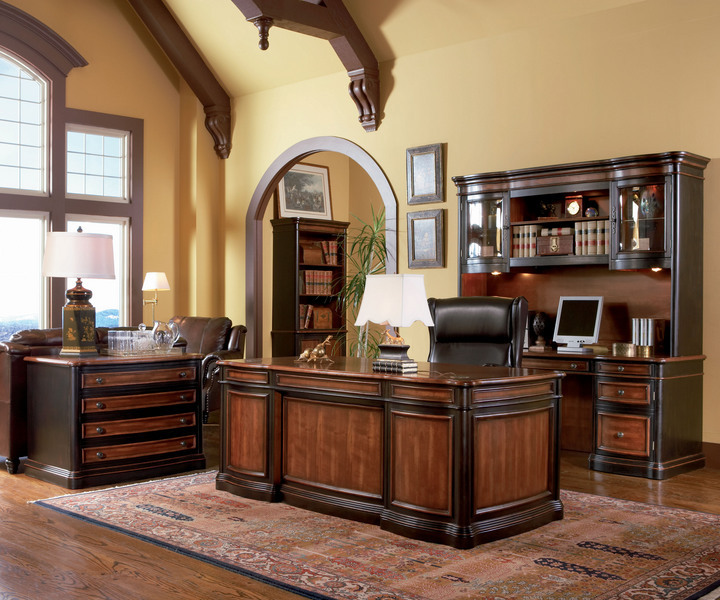 Buying home office furniture is slightly different from buying furniture of a regular office. Using a bit of sense is all that is needed to get the task done in the right manner. 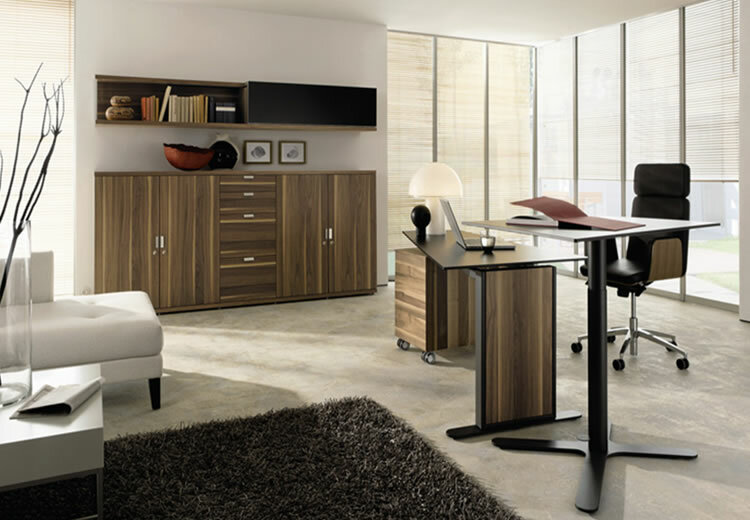 While getting this furniture, consider the dimensions you have in your workspace at home. All kinds of office furniture are available at stores so make sure that you do not get something that does not suit the size of the office. Getting something too big for a small room or vice versa can make it pretty awkward. Does your work require you to just work from home or do you have to meet people as you work. This is an important factor to keep in perspective. If you will be meeting people, you will need to have a proper sitting plan in place and will need to buy furniture for that. If you will be having many clients over, make sure that you have several seats or sofas in your office to make sure that you do not have shortage of seating capacity. In case you will have little or no visitors, having a couple of nice chairs should be enough. Do make sure that the furniture is formal in nature. There are always some specialists at large furniture stores who can offer you solutions for your particular needs. Discuss with them and see what they come up with. They will certainly be able to get you some nice options that fall in your budget.